Are you a dedicated gamer? Well, then you should know about some games which can serve you with the best feeling if you play them with a PC game-pad. Gamepads have improved drastically in the last few years whereas it has become quite common to play the most high profile games in the keyboard-mouse setup. 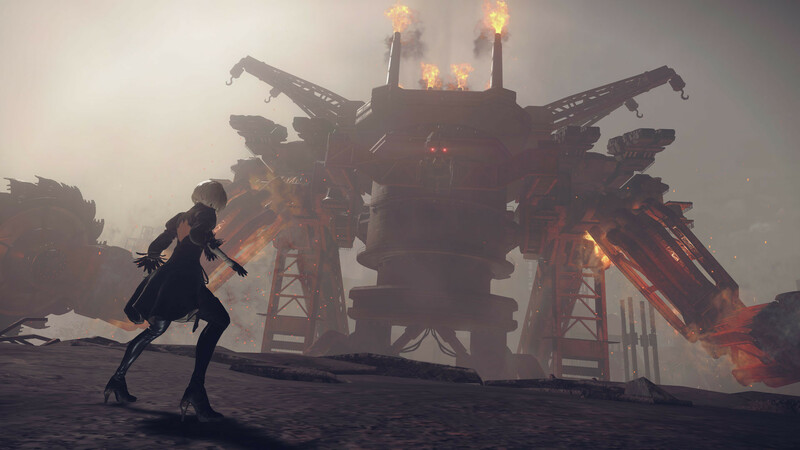 You can get an idea about such games in this article which can surely give you an enhanced feeling if you play those games in a PC gamepad. This is one of the most enhanced third-party action games which need to be played with a PC gamepad. You will surely be able to get an excellent feeling of playing the game with the joypad. Improved camera control is what you can get playing the game with a game stick. Character control will improve to a large extent. For this game, a complete analog movement can prove excellent. Full 360-degree turning radius is what you can get playing it with the joypad. 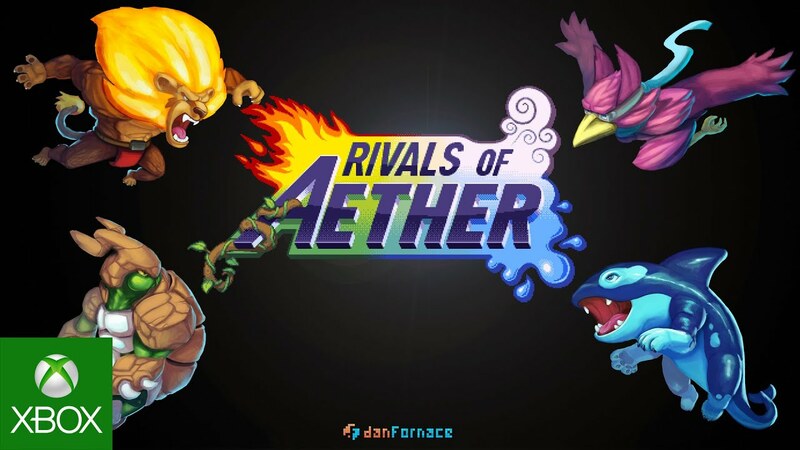 ‘Rivals of Aether’ is an action game which generally concentrates on fighting. It is largely designed as a competitive game. Two analog sticks can give you the best feeling while playing this game. Use of Game cube controller may be also done in case of this game. The Final Fantasy XIV is a game which is prominently multiplayer. 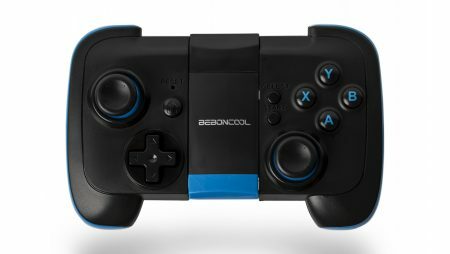 This online game is best played with a game controller. No matter if you are experienced to play a game with a controller or a newbie; you can surely like to play this game with a stick. With the help of it, your gaming might get very easy. This is a game which needs a console to play. The controls are effortless in case of this game. In case of a keyboard-mouse setup this game might not meet your satisfaction but with a console. In this game, you will need a double key control for dodging. This might prove very hectic in case of a keyboard and mouse. In case of a top-down shooter segment, a joystick can be missed. This is a video game where you need to have the fullest control over the gaming console. This game is designed as a mixture of racing and soccer. Using a gamepad may help you to focus on to the camera largely. 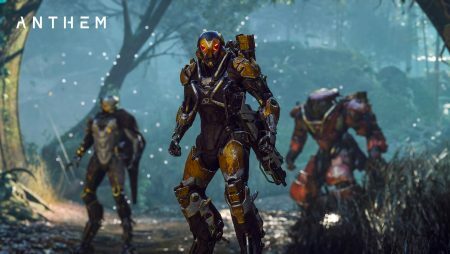 This is one of the toughest combat games which you should try to play with a console, so as to get the full enhancement of the game. You should opt to play this game on the console as the controls can be of better quality. Even the fight which you experience can give you Goosebumps. As a gamer, it is expected that you get this certain level of satisfaction playing this game. You can easily get hold of the menus in the middle of the game too. So, you see that the above games can take you to a joyride if you choose to play them with a PC game controller. PreviousTop 10 game controller innovations! 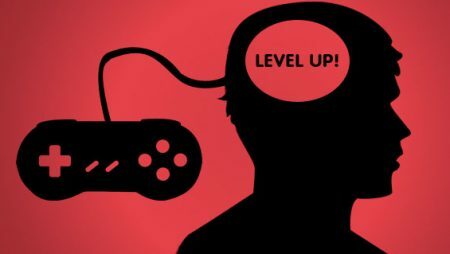 NextPlaying video games could be good for health – Here’s how!